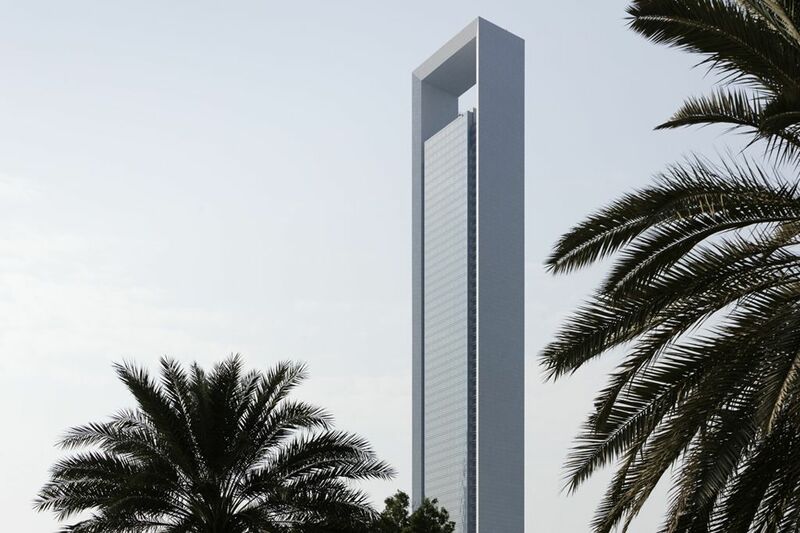 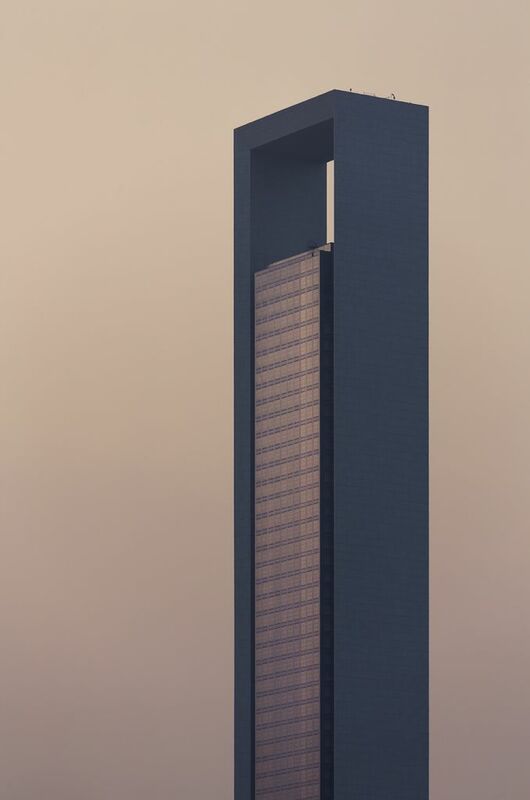 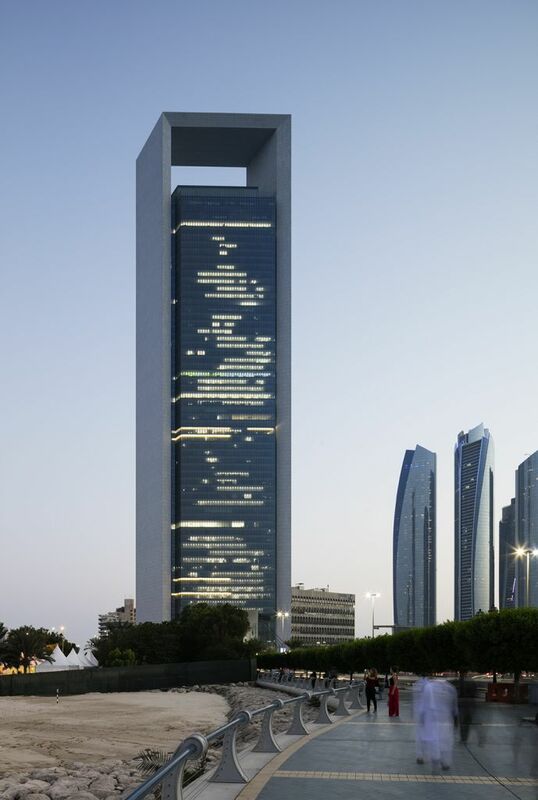 The ADNOC Tower is a 74 storey building offering nearly 136,900 sqm office space. 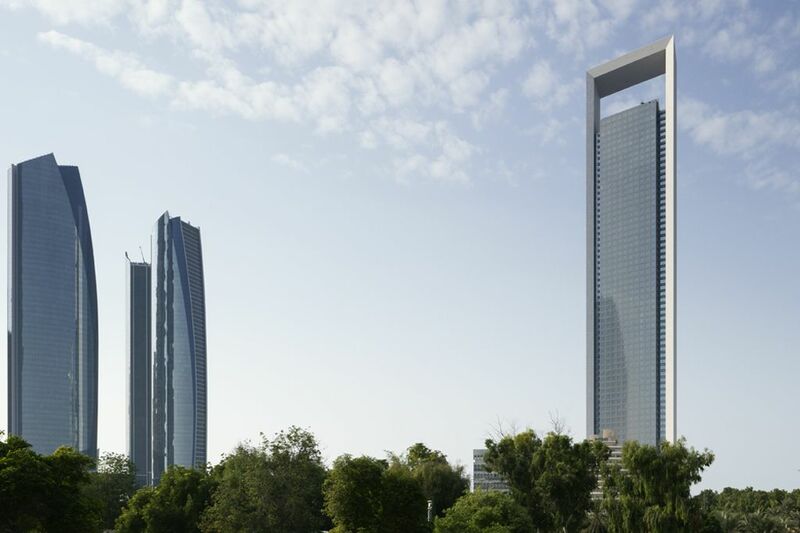 Reaching a height of 335 m, ADNOC Tower is Abu Dhabi’s second-largest highrise building. 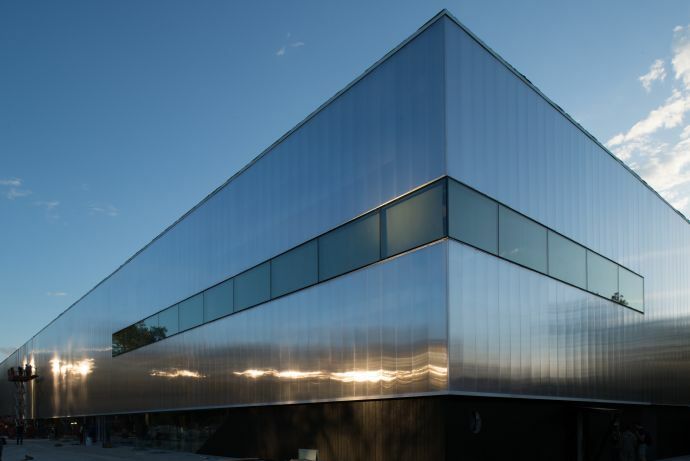 It is comprised of a frame, which blocks eastern and western solar radiation. 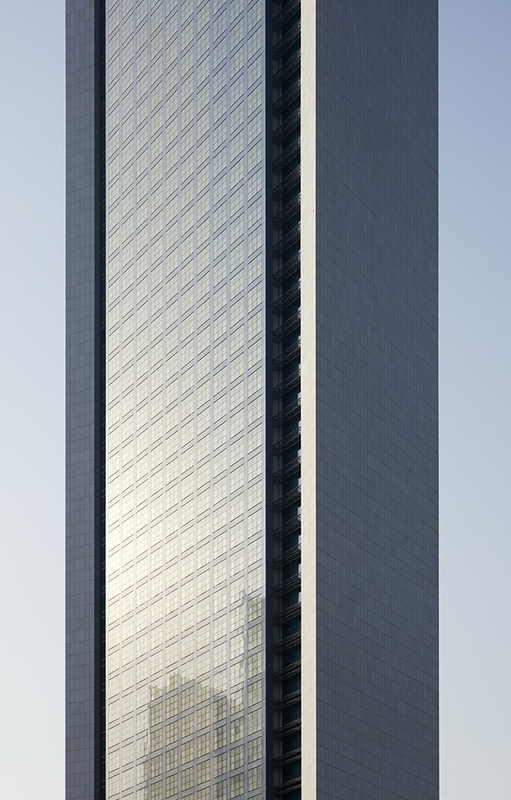 The north facade is fully glazed while a large part of the south facade consists of PV glazing. 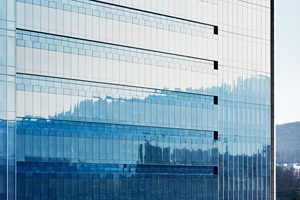 The new headquarter was built using both active and passive design strategies. 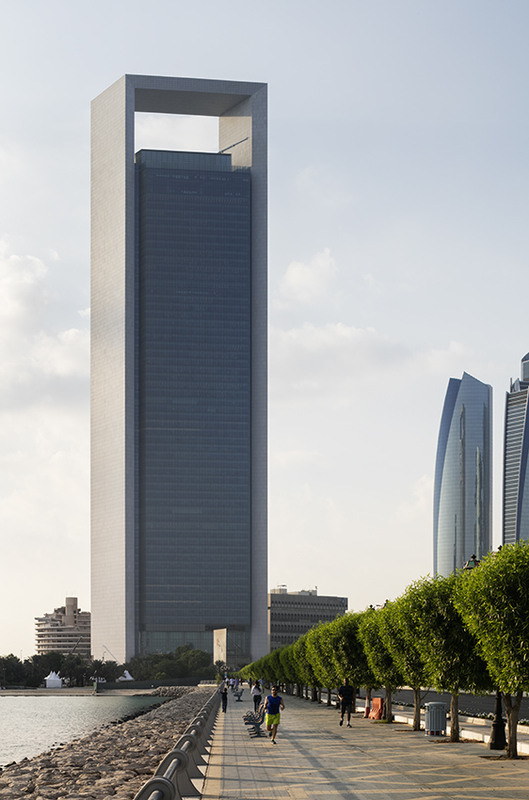 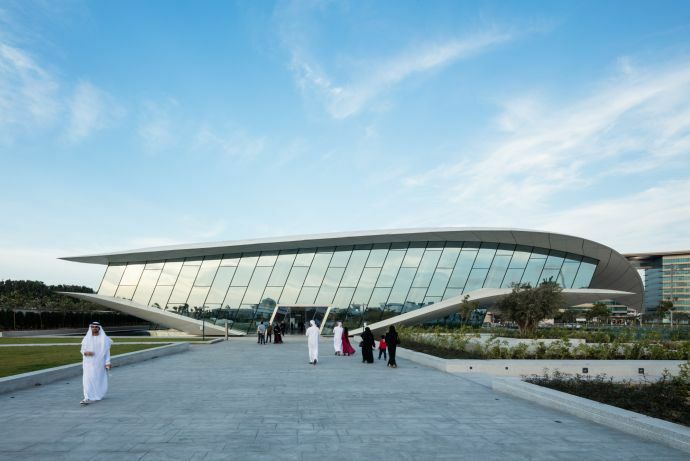 ADNOC has targeted a LEED Gold Certification.